Kinipela fought with her magic, strictly controlling the need to work the weather and waves surrounding her island. The broken heart left behind by Moanna, her ex-wife, made control that much harder. Then Kinipela’s little brother arrived with news of storm clouds approaching against the wind, pulling Kinipela out of her grief and into a battle against her heart, her magic and everything she thought she was. 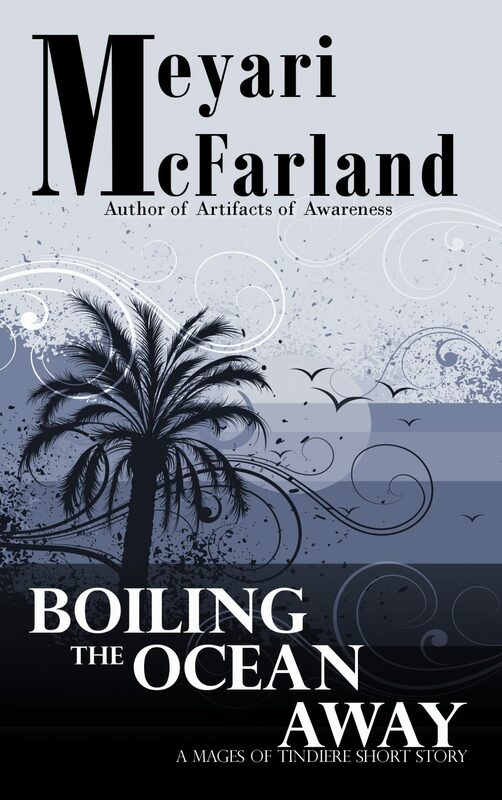 Boiling the Ocean Away is a story of magic, loss, life and discovering your true self that is sure to excite.